Have a look at the recent slideshow I posted on how to make the most of your connecting efforts. 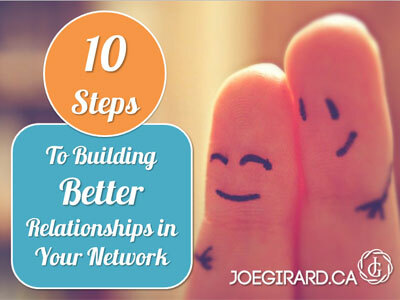 What ways do you work on building better relationships? Leave your comments below!